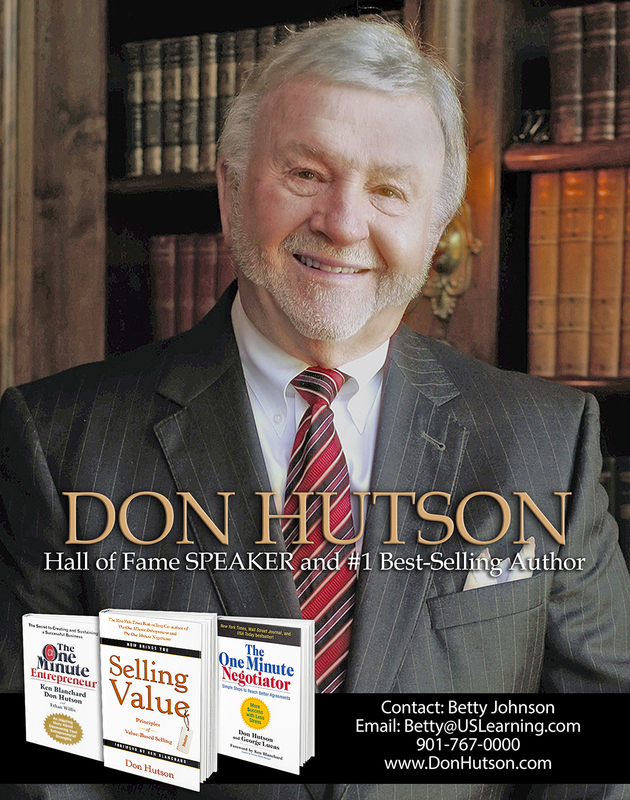 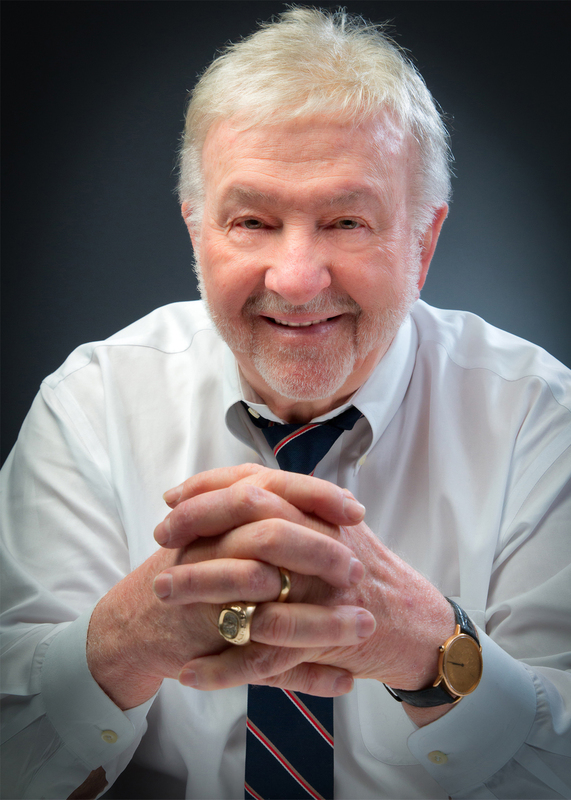 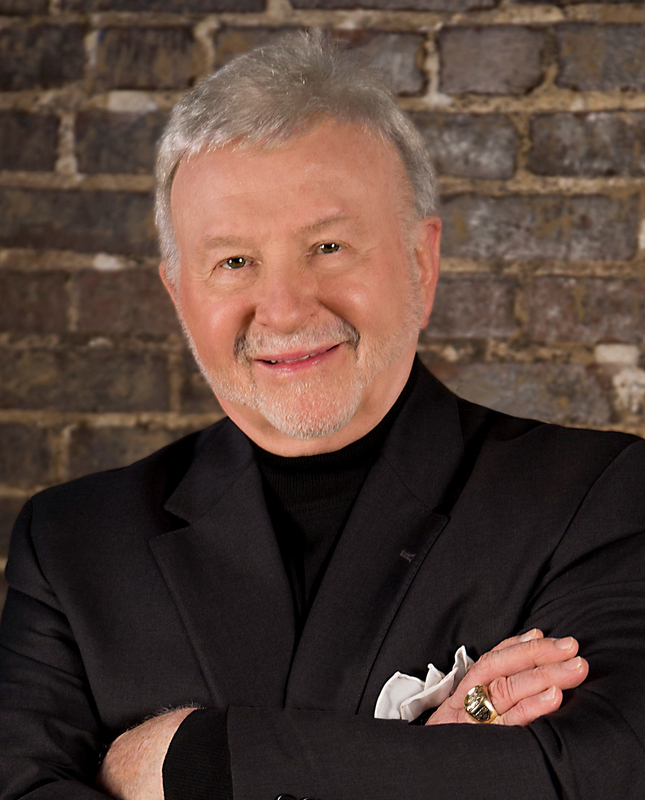 Don Hutson is an international expert and motivational speaker on sales, negotiations, and entrepreneurship. 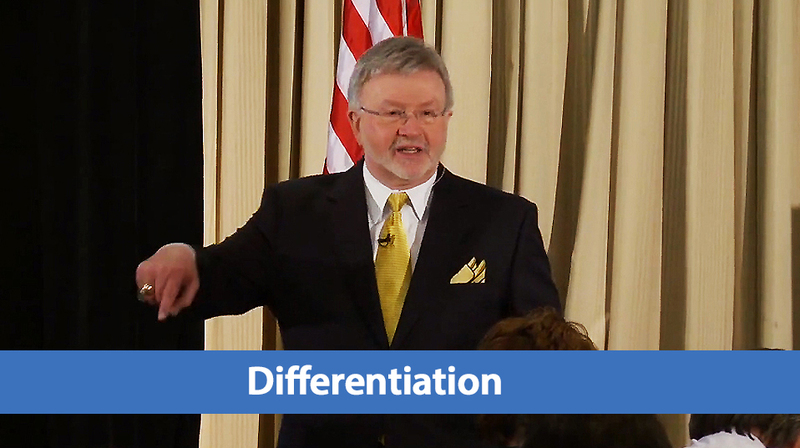 He’s delivered more than 6,000 presentations across the globe for annual sales meetings, managers meetings, keynotes and breakout sessions. 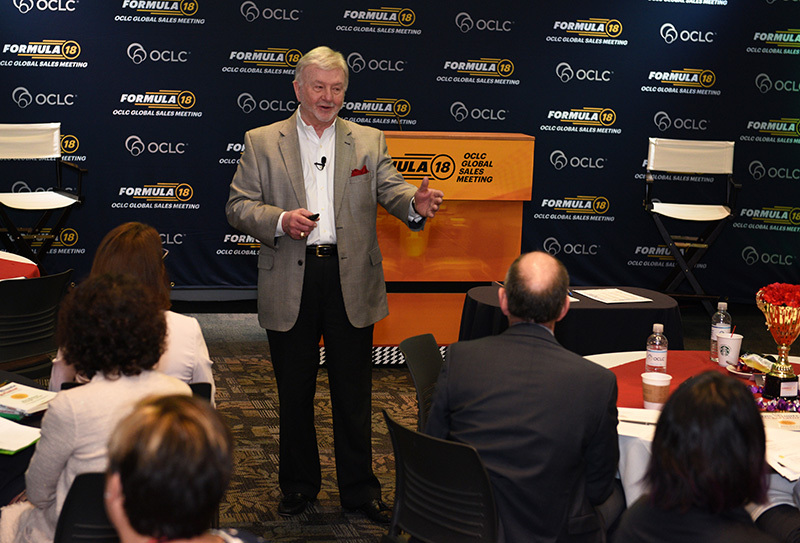 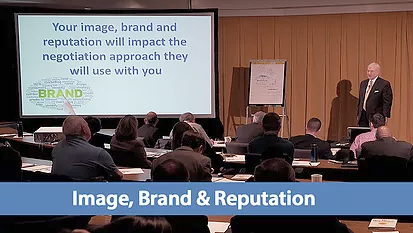 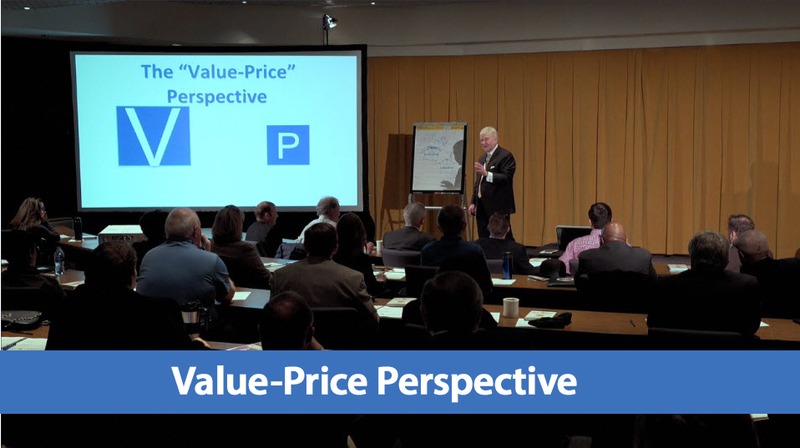 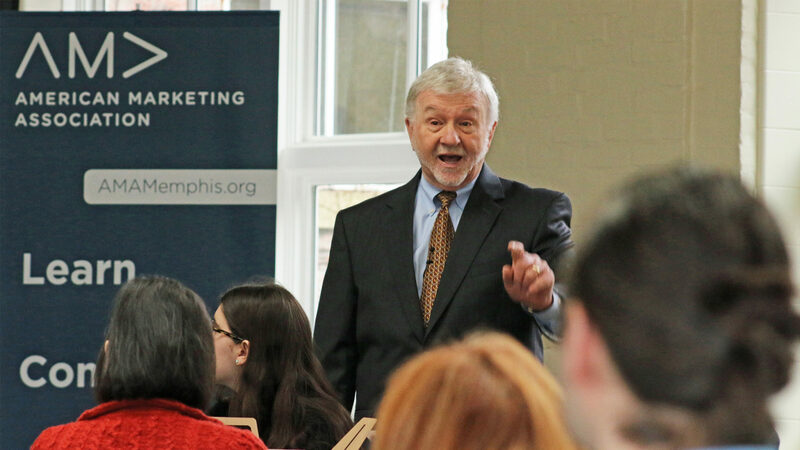 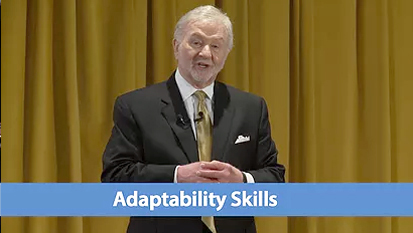 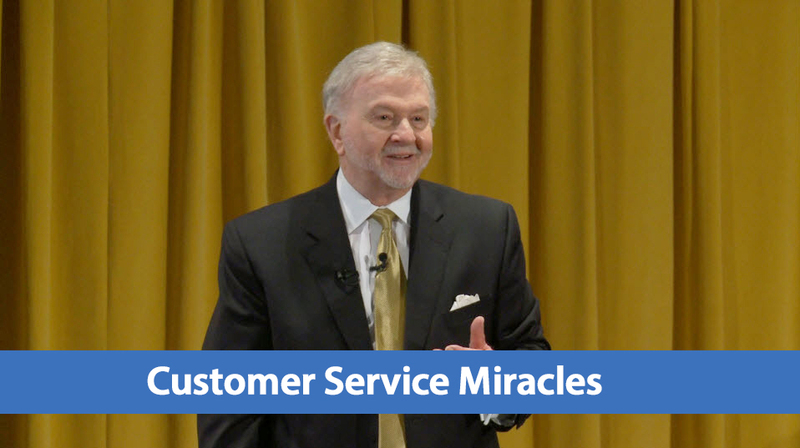 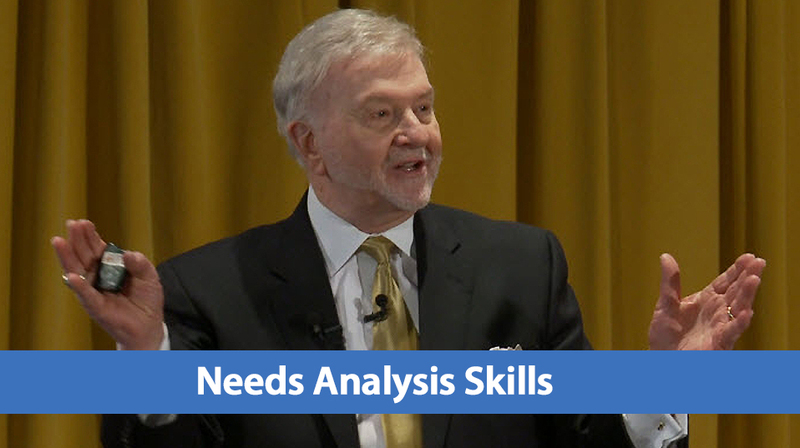 A dynamic and engaging presenter, Don Hutson is passionate about helping sales people improve performance and companies improve their bottom line. 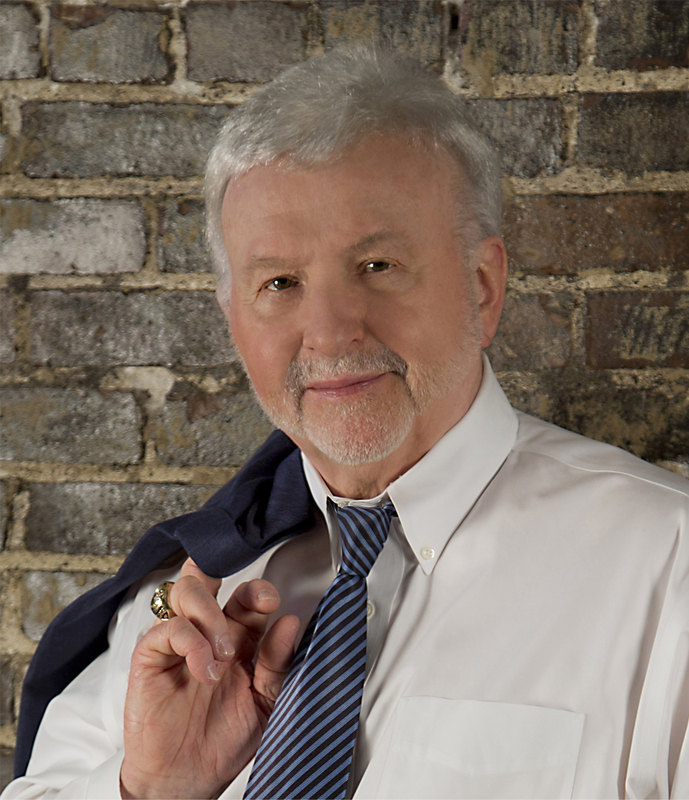 Don’s client list includes over half of the Fortune 500 and he is featured in over 100 training films. 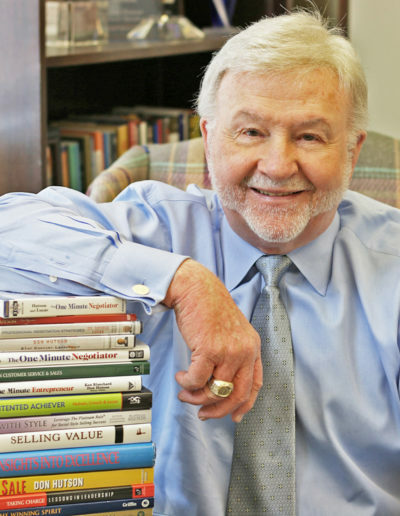 He is Chairman of Executive Books, makes some 75 speaking appearances per year, and consults with top executives in multiple industries. 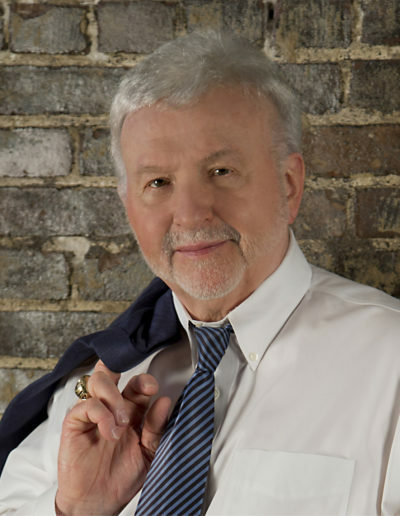 Perhaps you have seen him on national television where he has been featured on CBS, ABC, PBS, TNN, and Fox News. 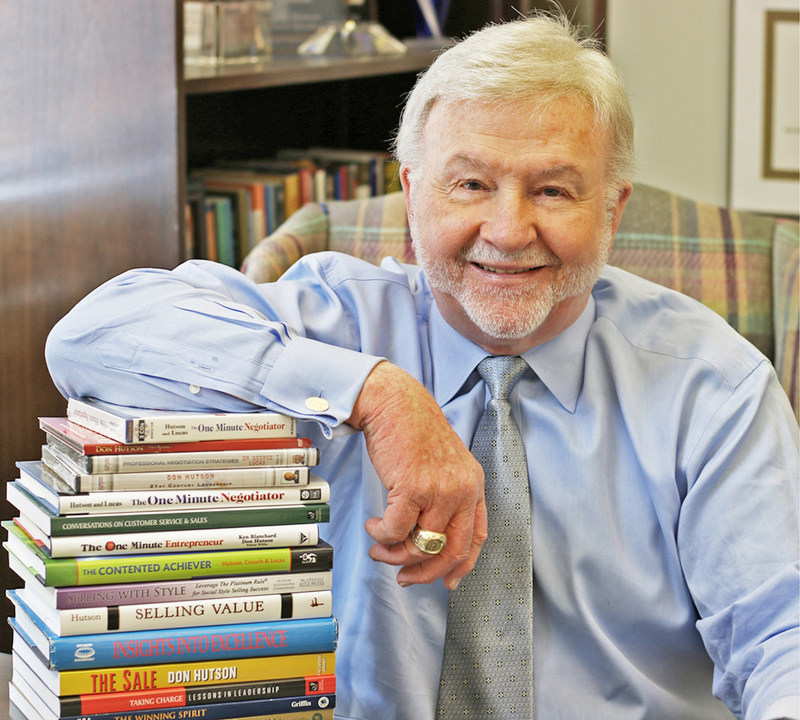 His U. S. Learning team is also a pioneer in online training. 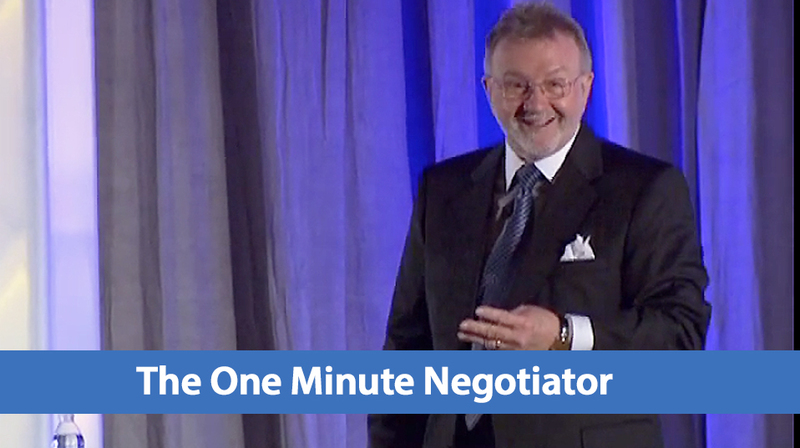 He is the author or co-author of 14 books, including his two Wall Street Journal and New York Times International #1 Best Sellers, The One Minute Entrepreneur and The One Minute Negotiator, and his latest release, Selling Value. 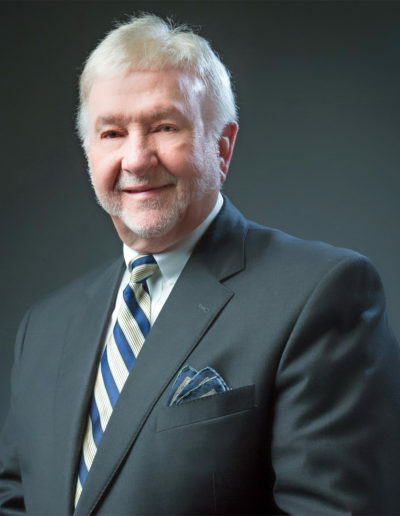 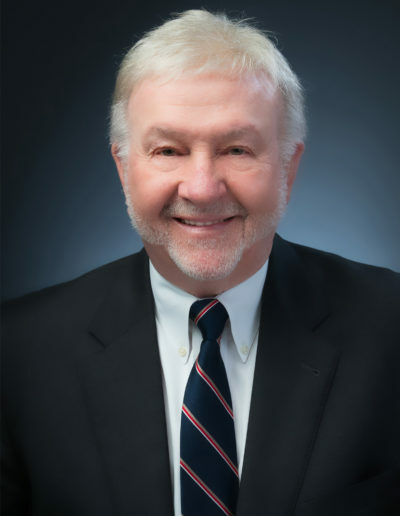 He was elected by his peers to the presidency of the National Speakers Association, and has received its coveted “Cavett Award,” as member of the year. 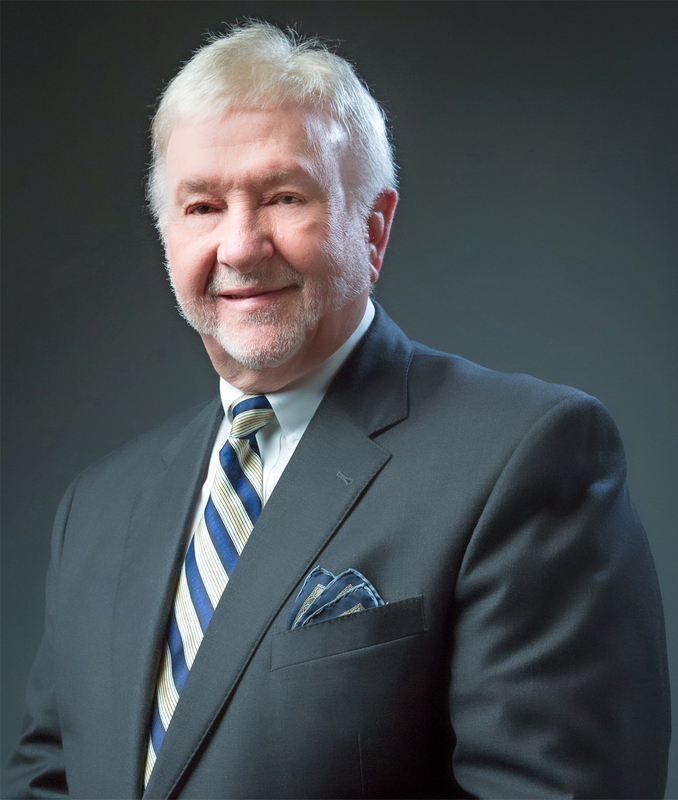 He was the 2014 Recipient of NSA’s Master of Influence Award and the 2016 Recipient of NSA’s Philanthropist of the Year Award. 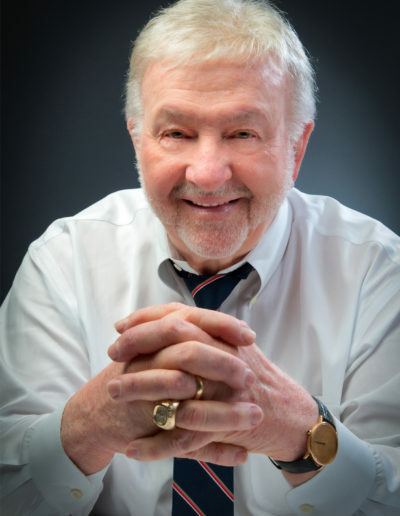 He has also been inducted into NSA’s Speakers Hall of Fame. 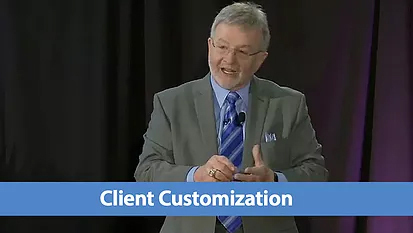 Don Hutson customizes each program to meet or exceed the goals and needs of each client!